The audience for post-secondary institutions is more spread out than ever. Generation Z high school students are locked in on many different social feeds and media channels across a wide array of platforms. At first glance, it’s easy to feel intimidated by this vast, ever-changing landscape. Fortunately, data is (or, at least, can be) your friend. 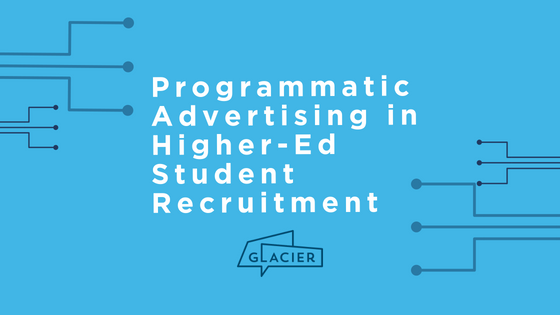 By combining detailed user information with programmatic advertising, institutions of higher education can more effectively identify which prospective students will be receptive to their marketing, reach these hyper-targeted audiences, and get cost-effective recruitment results. What is programmatic advertising and how does it improve your student advertising? In short, programmatic advertising involves the use of software and algorithms to buy digital ad space, though it goes far deeper than that. In fact, you might say “going deep” characterizes programmatic ads very well. By being highly data-driven, programmatic helps target your audience very closely – what part of the country they live in, what they’re interested in, what device they’re using and much more. Even before you’ve presented any content to this focused audience, the likelihood they’ll be interested in your advertising is very high. And thanks to this programmatic approach to ad buys, you can now spend more time crafting the content your prospective students want to see. 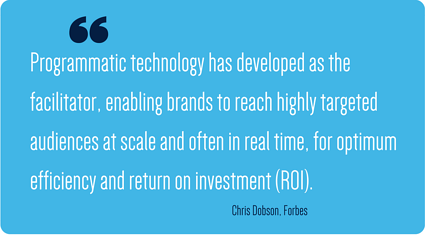 By using machines and algorithms to automatically buy ad space, programmatic provides a major advantage, freeing up time and effort to deliver the human element. No longer stuck spending a lot of time buying ad space, your school’s marketing department can devote its skills to planning, optimizing, and targeting their creative work. If it sounds like programmatic advertising is a magic bullet, you’ll have to pump the brakes a little bit. It can be effective, but is only as strong as your information and insights. Know your audience and develop a proper strategy to connect with them. Map out the short- and long-term goals that change over the course of a high school student’s career, as well as a single school year. Programmatic might get your ads in front of a high school student’s eyes, but you’ll need to craft your messages so that they’re authentic and relevant to their needs. Gen Z high school students expect personalized communications, so this will be your chance to show there are people on the other side of the advertisement in tune with their goals and aspirations. The goalposts are always moving when advertising to high school students. Increasingly savvy, your audience is constantly refocusing their attention on new platforms that meet their changing social needs and desires. Institutions of higher learning must keep up.  Working with a student advertising agency that uses programmatic advertising can meet this need like few others. Since every ad space you purchase is targeted towards a receptive audience, you’re more likely to see a greater return on investment. And when you know who might be interested in your school, it’s easier to get across an authentic message that resonates with Gen Z high school students looking forward to their higher education future.